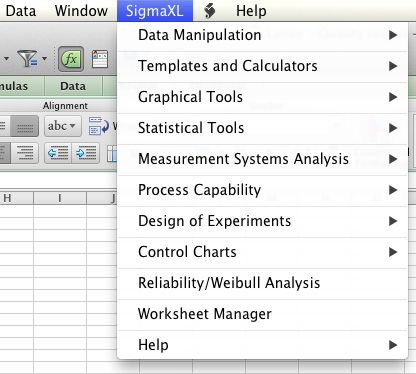 SigmaXL for Mac vs. SigmaXL for Windows: What's Different? 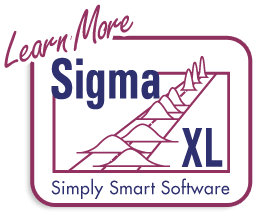 When launching SigmaXL users will be prompted three times to Enable Macros. The chart tools and control chart tools are a separate menu tab in Excel. Sample Data is not available under SigmaXL > Help. 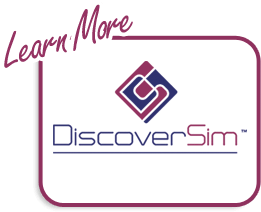 SigmaXL’s help is a CHM File, users will require a CHM viewer. Using dates as the X-Axis category on some charts may not display correctly. When launching SigmaXL you will be prompted to Enable Macros.